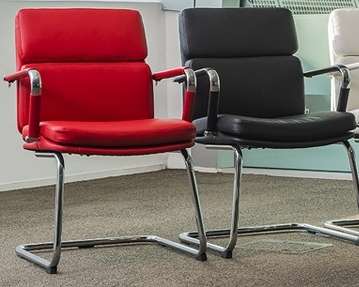 We have occasional seating that’s perfect for a full range of workplace environments, from reception areas and meeting rooms to conference halls. 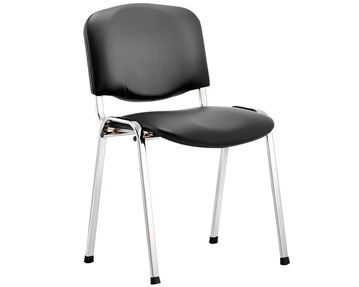 All of the chairs in this range represent excellent value for money and are built to last. Perhaps our wood framed models would suit your requirements. We offer designs including stacking armchairs and side chairs that can be quickly and easily stored away when not in use. Alternatively, maybe our leather designs are more in line with the look you’re going for. Take your pick from cleverly engineered cantilever models, traditional four-legged seats and plush padded designs. We also offer practical and attractive vinyl occasional seating. 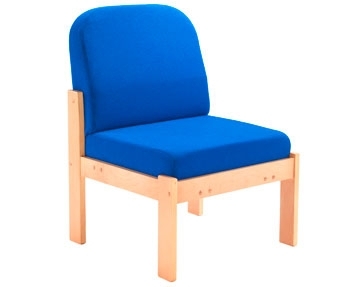 You can check out our fabric occasional chairs too. 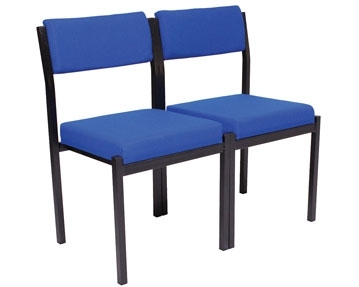 Featuring wooden, plastic or metal frames, this range is available in an array of shapes and styles, including conference chairs complete with handy writing tablets. 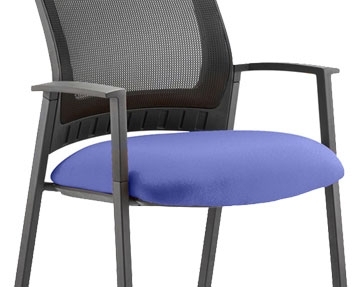 We also offer mesh models that ensure maximum airflow, helping to keep users cool and comfortable while seated. Whichever type of occasional chair you opt for, you can choose from a variety of colours, from understated black and grey to bold red, blue and purple. 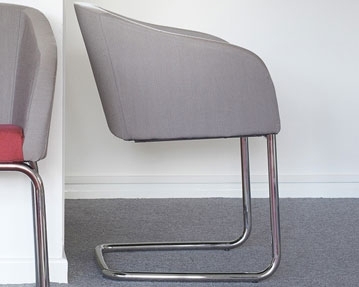 For a striking look, peruse our chairs with differently coloured seat and backrest sections. These products are guaranteed to make a statement in your workspace.